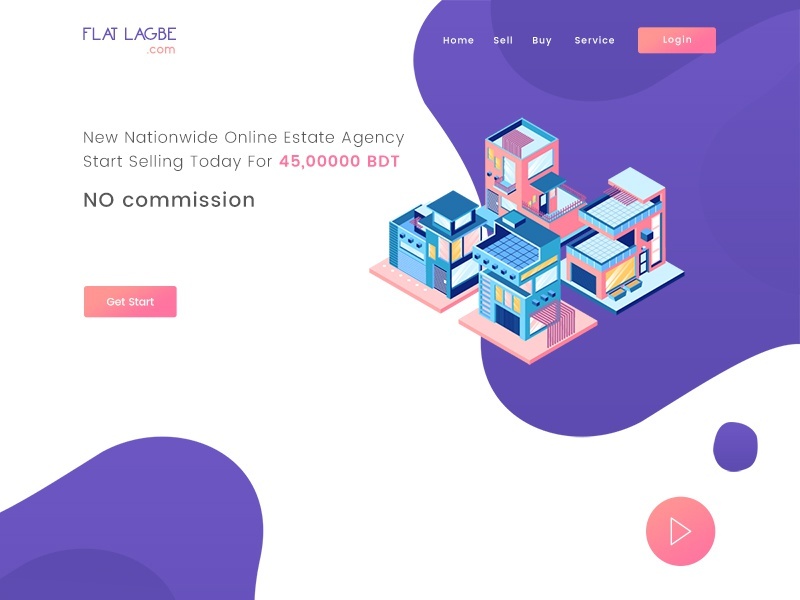 This is Real Estate Landing Page Design. This is my another dribbble shot. Please share your opinion on this design. Don’t forget to check the attachment.